Meghan Abel says she doesn't know how to skate, but she can stop pucks in the clutch as the Rangers down Portland. In a wild back-and-forth shootout, the All-State forward scored five goals. But the game was won by the team with a girl who never played hockey before. 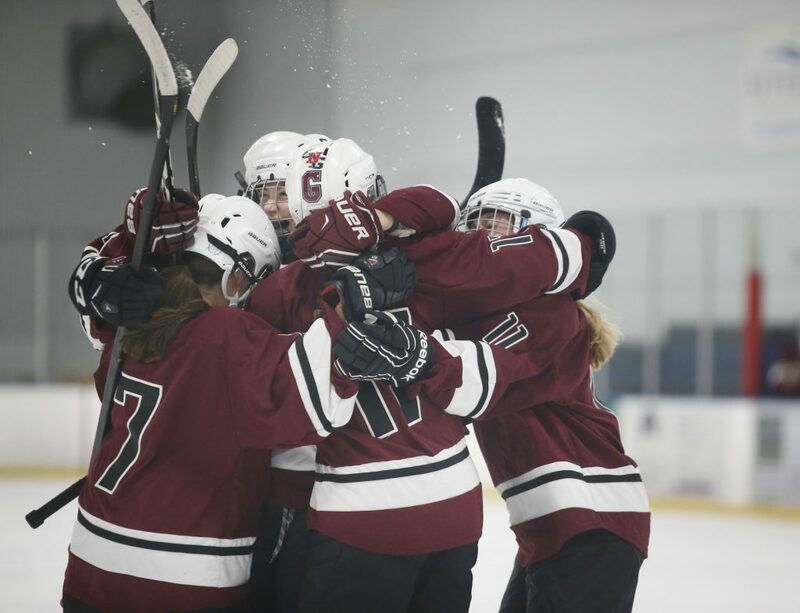 Greely/Gray-New Gloucester beat Portland/Deering 8-6 on Thursday night at Troubh Arena. Emily Demers scored five goals for Portland, including three in a 1:34 span of the second period. Her fourth goal gave Portland a 5-4 lead in the third period. 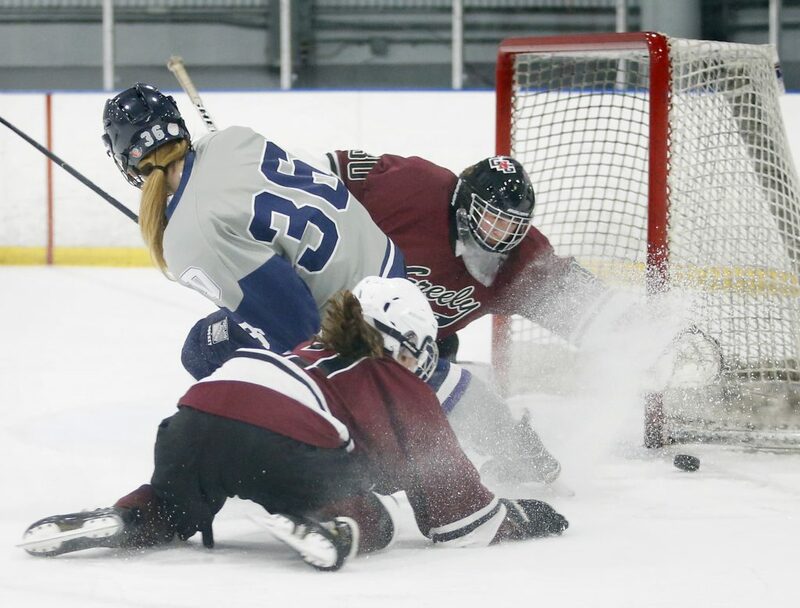 But the Rangers rallied and held on behind first-time goalie Meghan Abel, who made 18 saves. Not bad for someone who admittedly is shaky on skates. 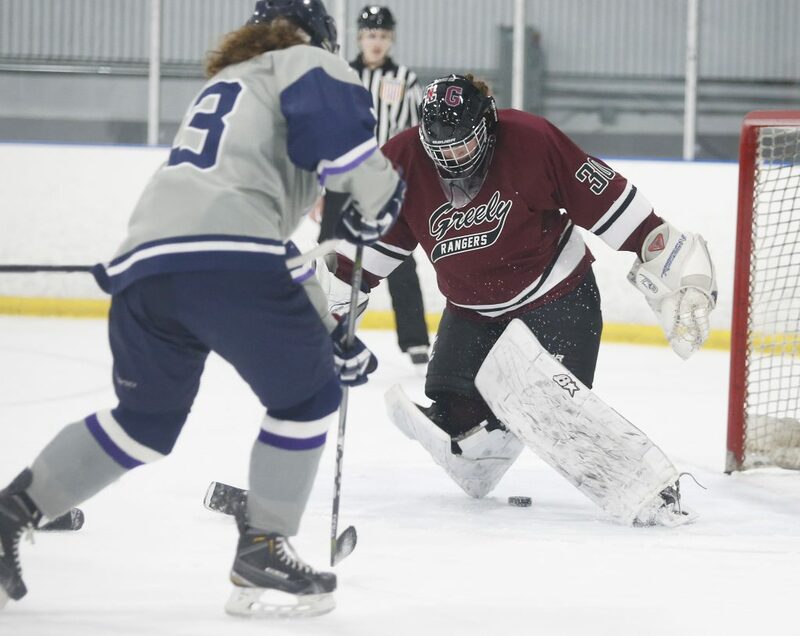 Greely didn’t have a returning goalie. Abel, a junior, thought about coming out. “I was kind of on the fence about it but I figured, ‘You know what, I’ll just go for it and give it a shot.’ I don’t know how to skate but the team is very welcoming and encouraged me,” Abel said. Abel almost knocked in the first puck that came her way. Abel settled down and played a full game for the first time. 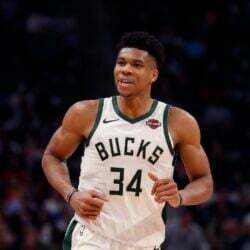 Both teams were coming off season-opening losses Saturday. 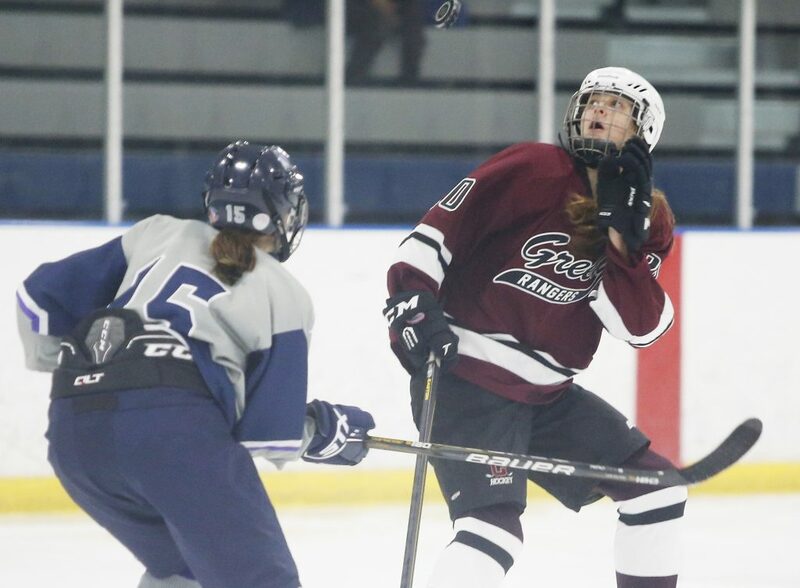 Greely (1-1) found out how tough state favorite Lewiston is in an 11-1 rout. Portland (0-2) saw a 4-0 lead vanish in a 7-6 upset to Falmouth. Greely graduated most of its offense. 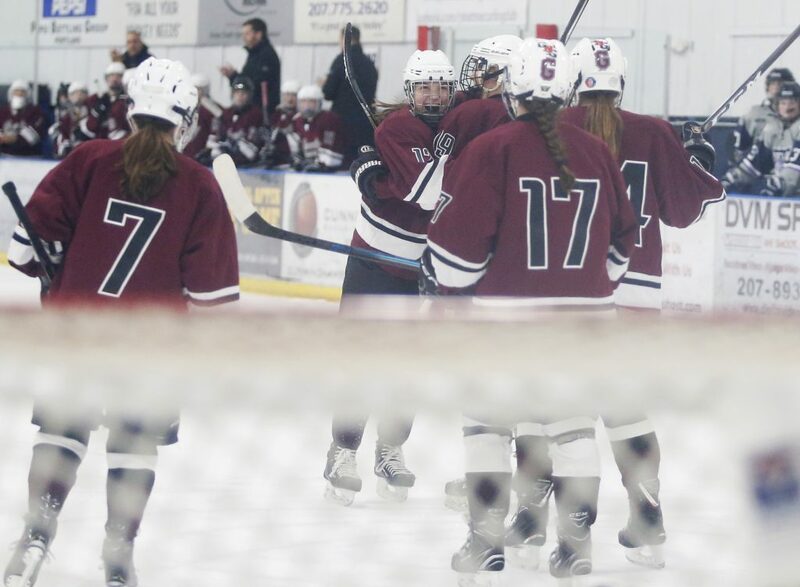 On Thursday, Greely was paced by Madison Pelletier (two goals, two assists), Camilla Latanzi (two goals, one assist), Kerry Roberts (one goal, two assists) and Leah Walker (one goal, two assists). Linnea Koivisto and Sawyer Dusch also scored. Besides Demers, Inez Braceras scored for Portland. Demers outskated her defender to score at 4:51 of the third period for a 5-4 lead. Greely countered with goals by Latanzi, Roberts and Dusch in 52 seconds for a 7-5 lead. Demers scored at 11:25, closing to 7-6. Eventually, Portland pulled its goalie and Walker scored the empty-netter at 13:51.